PC Placements | Recruiting and Executive Search Firm | Recruiting the best talent and connecting them to top companies in the Bay Area. top companies in the Bay Area. We do not recruit resumes; we recruit talent. The way we recruit has changed tremendously, especially over the last few years. Finding a great resume is a crucial step in finding a great candidate, but that is just the beginning of the process. 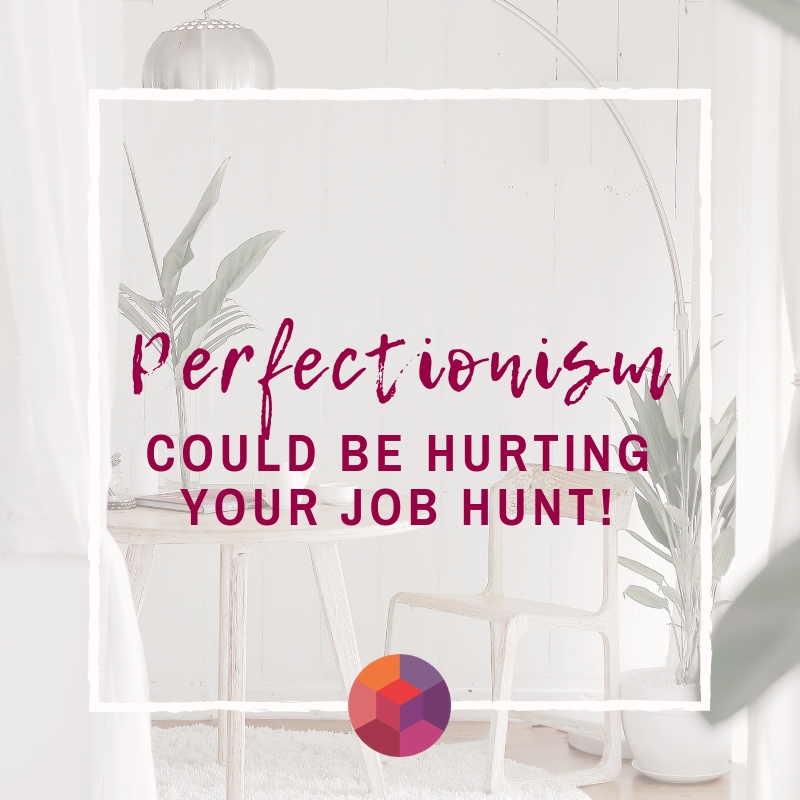 We meet with every candidate personally, making a genuine connection to uncover those wonderful qualities you just can’t see from a resume alone. This helps us find your perfect fit for the job. I enthusiastically recommend Cindy Fassler's services to skilled professionals looking to advance their careers. Since I already had a search in progress, Cindy reviewed my goals and approach, and the milestones I had reached with various opportunities. She asked insightful questions that helped me to better understand my search, my potential advantages as a candidate, and identified concrete strategies to help me stand out. From phone interview to negotiation, Cindy helped me acquire specific tools and approaches which I used to my advantage. Once the offer arrived, she was a wonderfully supportive coach in negotiating terms- a high-stakes time when we can all use someone in our corner who has seen the game many times. 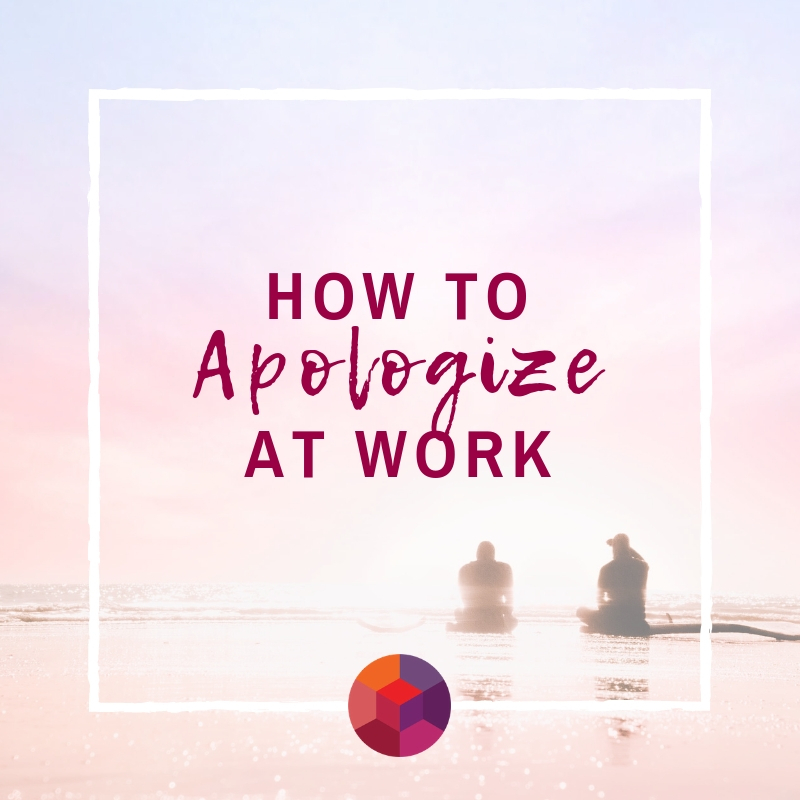 Since that time, Cindy has taken an interest in my progress and management of my career, as a coach in the best sense of the word, giving me helpful perspective in times of change. I’m so glad I had the privilege to work with her, and will continue to do so! I met Cindy when I was the HR Director at Freedom Financial over a decade ago. She was a breath of fresh air, always providing solid guidance with a touch of reality and compassion. She invited me to a woman's luncheon as her guest and our relationship formed from there. She is extremely knowledgeable in her field and knows what and how to motivate the toughest clients. I reached out to her earlier this year and she was ready to help provide wisdom and guidance in a very concise and timely manor. Cindy is an exceptional leader and human being. She comes from a place of strength through experience and intelligence that is only measured by the questions you ask her; she helps you reach your goals by keeping the ball in your court! I am so thankful to know Cindy and grateful for her incredible perspective over the years! "I am so thankful to you because I have been trying for over a year to get on board with this company. This was my 3rd attempt online to apply, but this time I used your tips and it lead to me actually getting the interview (never got that far before) and getting hired! Thank you so much!" "I have worked with Cindy since 2011 and have nothing but positive experiences. Cindy is intellectually curious, passionate about business, and cares as much about the culture match between candidates and the company. 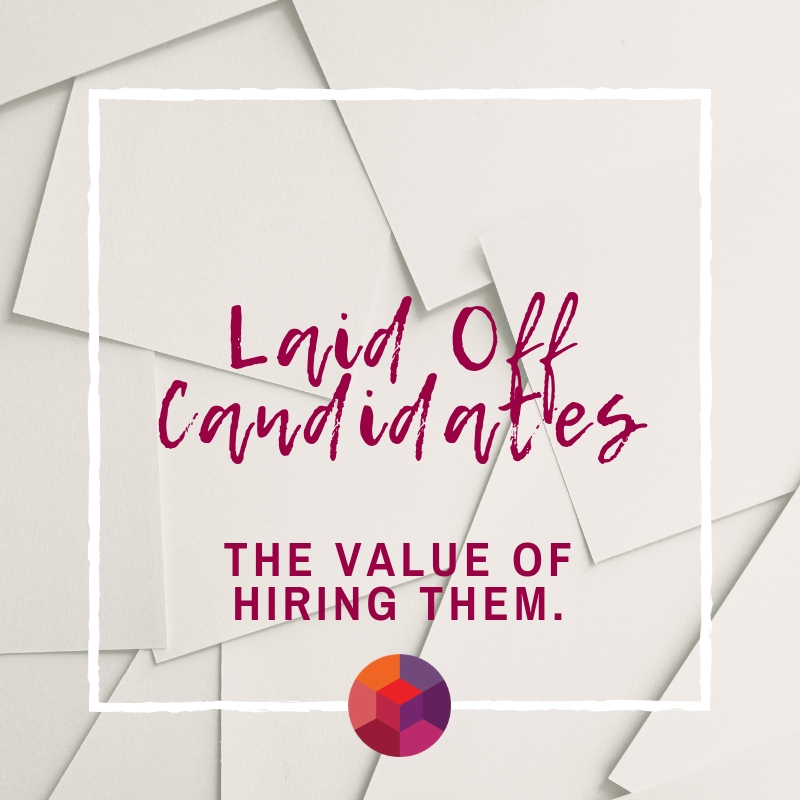 While placing high importance on interpersonal match, she regards the technical match between a candidate's experience and the needs of rapidly changing organizations. Cindy has been great support as a mentor to guide in my career decisions to progress successfully. I recommend her with high regard." "Cindy is the best recruiter I have ever worked with and I highly recommend her. Cindy didn't only find me a job, she found me the right job that is aligned with my career path and I couldn't be more grateful." "It was a pleasure working with Cindy at PC Placements! Her knowledge and understanding is invaluable as it helped me launch into a new career. I would recommend anyone to work with her! Thanks again for everything!" "Dear Cindy, This is just to tell you what an enjoyable experience it has been to work with you and the Professional Career Placement team. Not more than a few minutes after I contacted your agency regarding my search for a position in the field of taxation, I received your call asking me to come in for an interview as soon as possible. The interview was conducted in a very professional manner and gave me the feeling that I was in the hands of a knowledgeable professional. I was right, as within twenty-four hours you had found a suitable position for me. I have worked with other placement agencies in the past and I must say that at all times, while talking with you, I felt you were really listening to me and interested in finding what I was looking for. In the few occasions that I needed to contact you or your staff, my questions or requests were addressed right away. Congratulations on your outstanding services!" 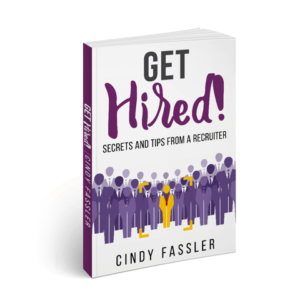 "Cindy Fassler has been a colleague of mine in the Executive Recruiting world for over 10 years. I do not know anyone who is better at that job than Cindy. If you are an Employer and need to find a "needle in the haystack" Cindy is the person to call! Also, if you are looking for a new career opportunity in the Bay area, Call Cindy!" Ready to get started with PC Placements?